fansigning | .another part of me. 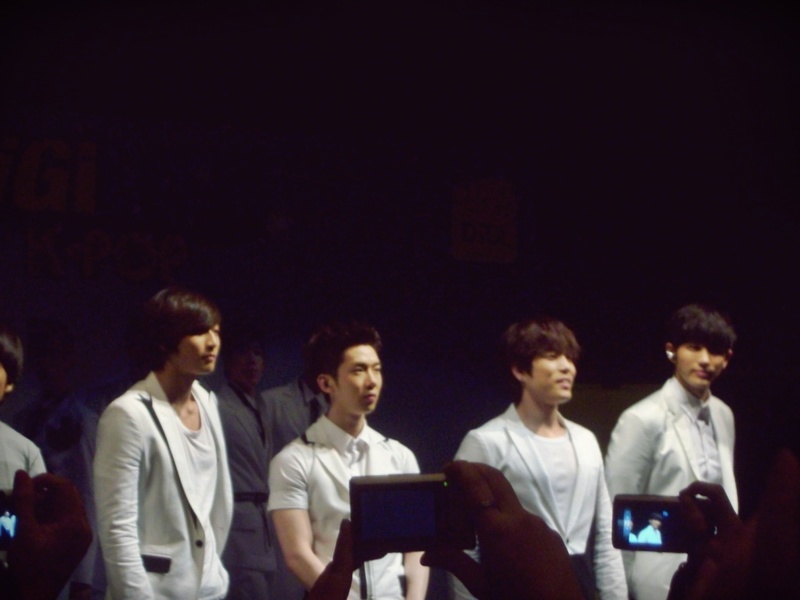 went to 2am fanmeeting last friday, and 2am digi live showcase on saturday! woot finally i gotta meet my cousin ipar!! keukeu xD. apekah cousin ipar? coz they are like 2pm cousins kot, so kire my cousin ipar la. LMAO. dont get it? gi tanam muke dlm tanah skrg loljk. 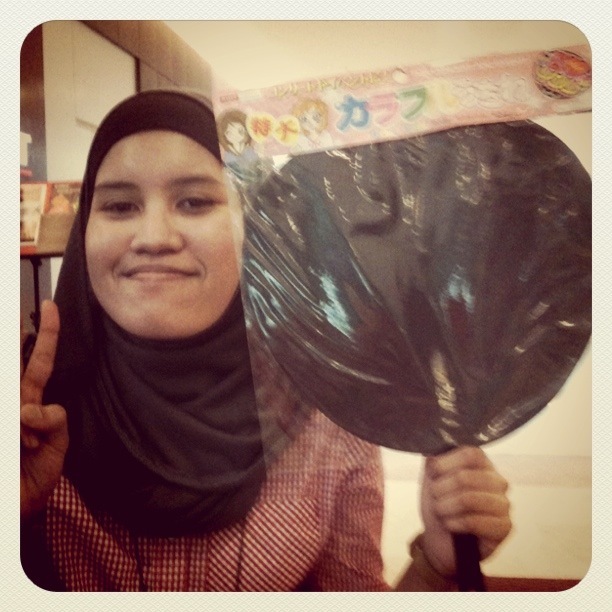 with my daiso’s uchiwa lol. 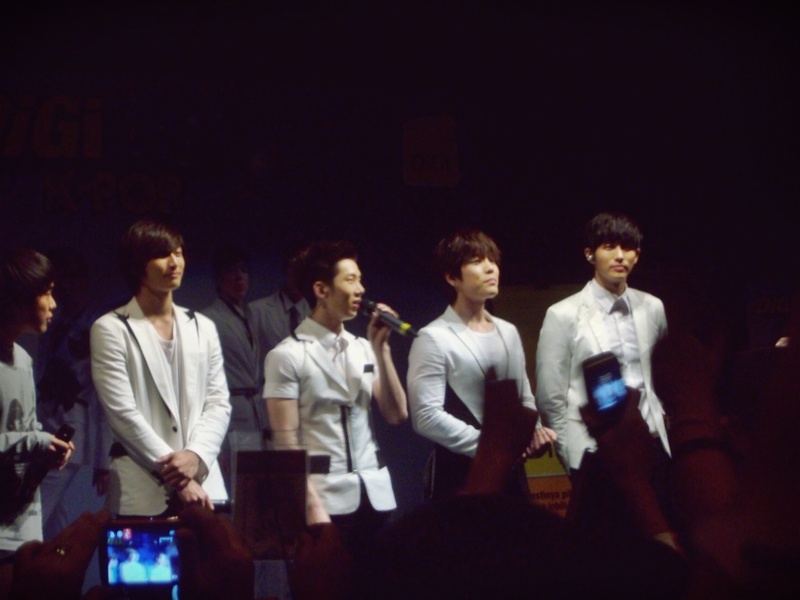 so it started with 2am fanmeeting on friday. as usual ofc la i’ll go with aney de unnie. coz she’s like my kpop concert partner for life kot lmao. we even took leave on friday haha i’m so happy idek why. rase cam da lame x ambik cuti kot *lame laa sangattt*. gerak dr rumah ard 12pm and reached ikano and parked my car there coz it’s only rm3 per day. yea i knw e@curve is cheaper cuz only rm1 per day tapi scary kot parking die dowan la. then went to daiso to buy an uchiwa (coz i’m so darn lazy to make my own placard for tmrw. this uchiwa is only rm5 and it’s black and my fellow hottestmate ciknadiah is so nice to design so we just have to tampal them to the uchiwa later on keukeu). 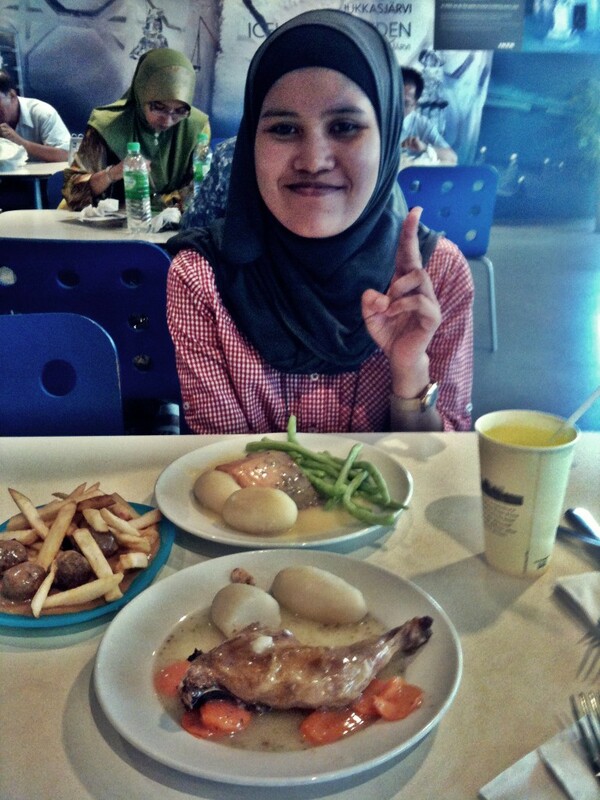 then we go lunch at ikea (yaa we ate the meatball dy so whutt lol, time tu xkua rumors tu lg ok). then went to e@curve to watch fast 5. it’s freakin osmmmmm i feel like watching it again!! then abis movie baru terhegeh2 menapak gi wisma bentley, which is like sebelah ikea tu je kot. and ppl already in the hall. so i go in first and met my tlisteu timot, mos, wawa, mai etc. aney de unnie plak join her shawol geng haha. we didn’t queue pon coz there’s no line or barricade for us to queue. so we just stand there like watching showcase or something idek. then the mc came and ofc they play some stupid games to kill the time. lulz it’s not that stupid la coz those contestants need to sing 2am songs. and the person who got the loudest cheer will get a special prize. what prize? 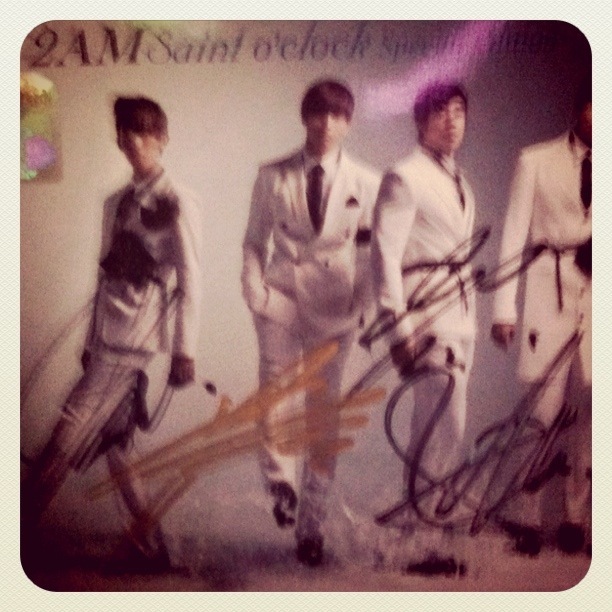 got to take a picture with 2am la what else. sobs. but this is nothing ok. tmrw punye lg dasat i’ll tell u later. then 2am came and gave intro appa kabar etc then take picture with the winner. then sang a song!! yeay!! they sang you wouldn’t answer my call. then terus start fansigning lol. me and my tlisteu were like queuing at the most left so we got to be the first line to get on stage. i haven’t prepared anything yet! lol like kene prepare ke. ya laa kene la prepare nk ckp ape. like oppa saranghaeyooo!! or oppa i lap yuuu. or whatever la. paling terok maybe it can be like “oppa oppa i’m jinwoon! no no i’m seulong! no no i’m milimo! (jihyun mode lmao). last2 naik atas stage tros speechless coz these 4 freaking flawless namjas are so freaking flawless! i went to jinwoon and hi jinwoon 😀 😀 😀 and jinwoon smiled back at me and say hi~~ 😀 😀 😀 and signed my cd. and same as kwonnie changmin and ongie. lmao. same reaction idek. actually i wanna raba ongie but kenot lmao. then finished. just that? it happened so fast like less than 30 seconds kot. mcm angin lalu je lol. then we went to the q bistro mapley sebelah the curve tu. order indomee je coz mcm lapa mcm x lapa lol. then went home la at 10 xkan nk tido sane plak OTL. 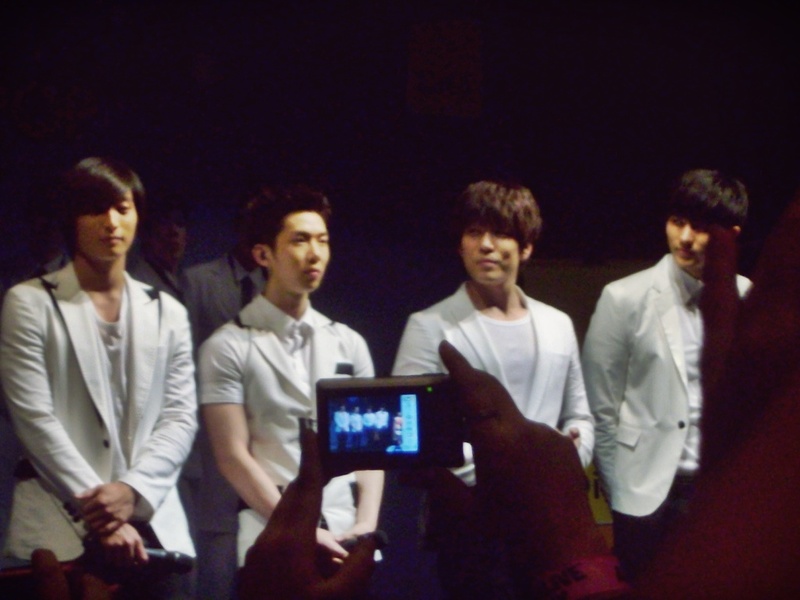 2am live showcase 2011 is up next (in the next entry)! hehe.